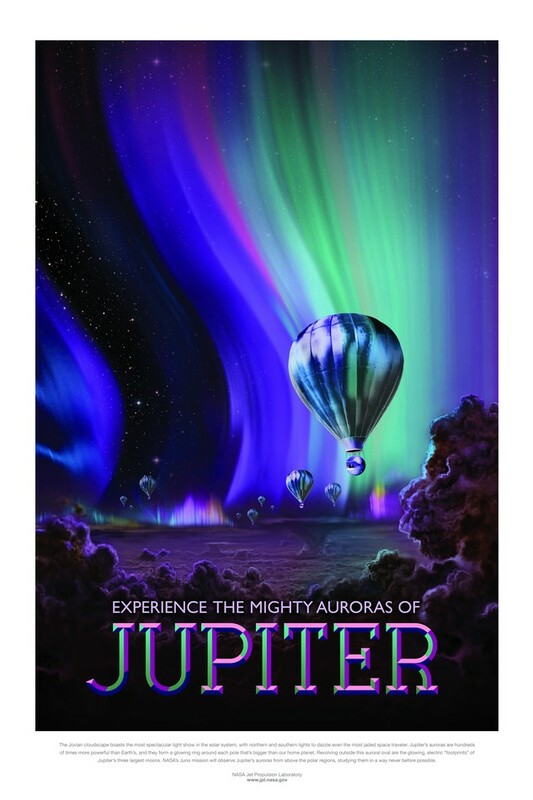 Posters are printed with archival pigment inks guaranteed to not fade for a century. 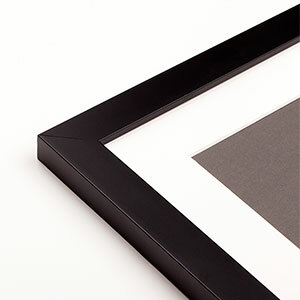 Every poster comes with the option to custom frame to your liking with museum-quality components. 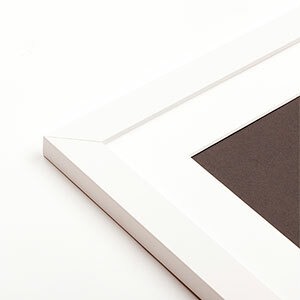 All printing, framing and fulfillment is performed by Level Frames. 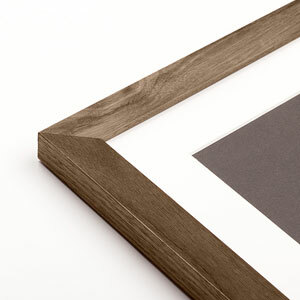 You can read more about the printing & framing process here. Your order will be processed and fulfilled when we receive it, regardless of the campaign's end date. Unlike other crowdfunded design sites, there's no mininum number of total orders required for an order to be fulfilled on Dot Press. The average fulfillment and ship time is 5 days. We are currently only shipping to the United States and Canada. Dot Press is designed to beautifully present your artwork, illustrations, photos and more. 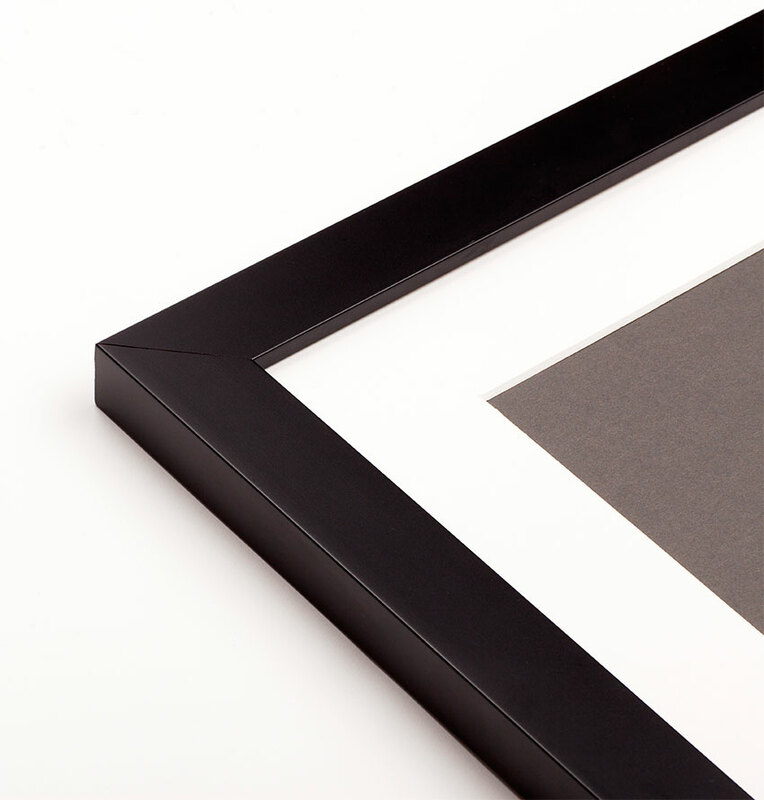 It’s a contemporary, distraction-free portfolio that looks great across all screens, including the option to sell any of your works as archival ink giclée prints with a custom framing option built right in. Get started by uploading your first item and giving it a name and short description. You can also provide a longer description to tell the story behind your piece. Everything you upload will be added to your portfolio page, and you can curate your work into various Collections. Here’s one [example of a portfolio] with prints that are available for sale. To sell an item in your portfolio, simply mark it “For Sale” in the Print Manager. We’ll recommend a few sizes and prices based on the image, but you set the retail price the customer will pay and determine your profit earned on each sale. When one of your prints sells, we’ll deduct our cost to make the print ($0.07 per square inch) plus 10% of the retail price. You take home the rest as profit, and when the order is shipped the earnings are automatically transferred to your bank account. 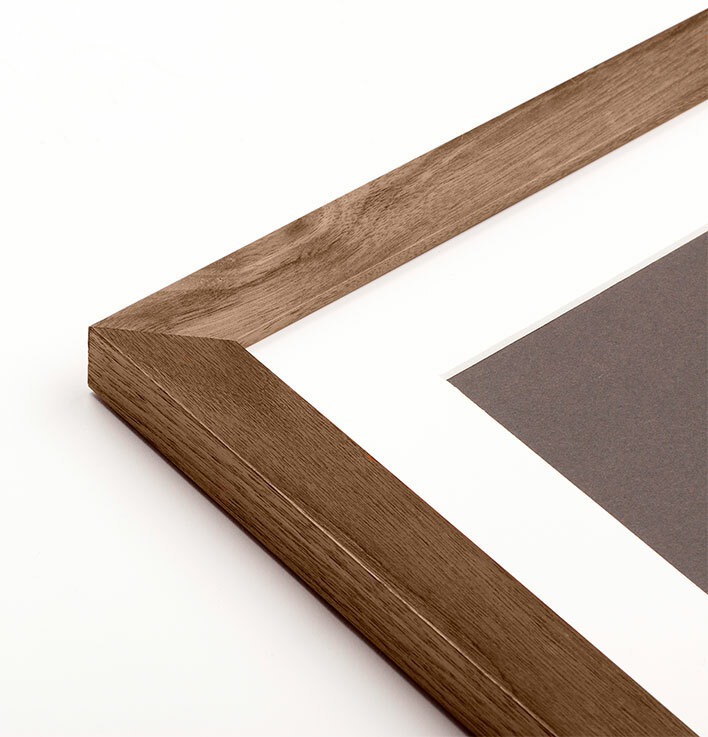 If your buyer opts to frame the print as well, we’ll add to your earnings a 5% commission based on the price of the frame. We’re building Dot Press so that you can focus on creating inspiring artwork, photography, illustration and other visual design. 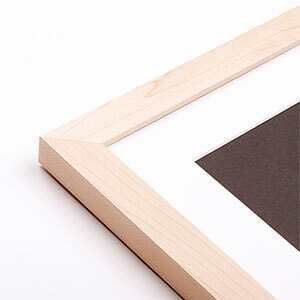 We’ll handle the printing, framing, shipping, customer support, reporting and payouts. As an artist or creative, we know that you have more ways than ever to present and sell your work. Our mission is to make it look its best online and on paper, as well as inside a customizable, museum-quality Level frame.